I love old time rock and roll and the history of the genre. This book looked like it would be just the thing for me...............but it turned out to filled with lists, lists, and more lists and very little narrative. List of songs related to subjects such as parties, school, fashion, cars, food, etc. etc. etc. The saving grace was a section devoted to singers/groups with biographical snippets about their lives.But overall, I was disappointed. If you sing, you dance, you play, if you do nothing, it don't care. Cause rock 'n roll never forgets you, as you do with rock 'n roll. 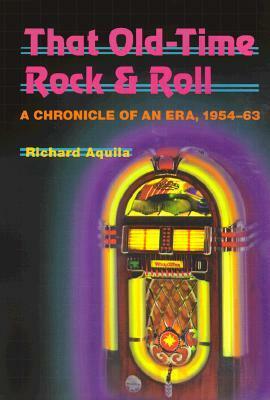 The greatest era is in this great and complete book, rock'n roll it just can't die!